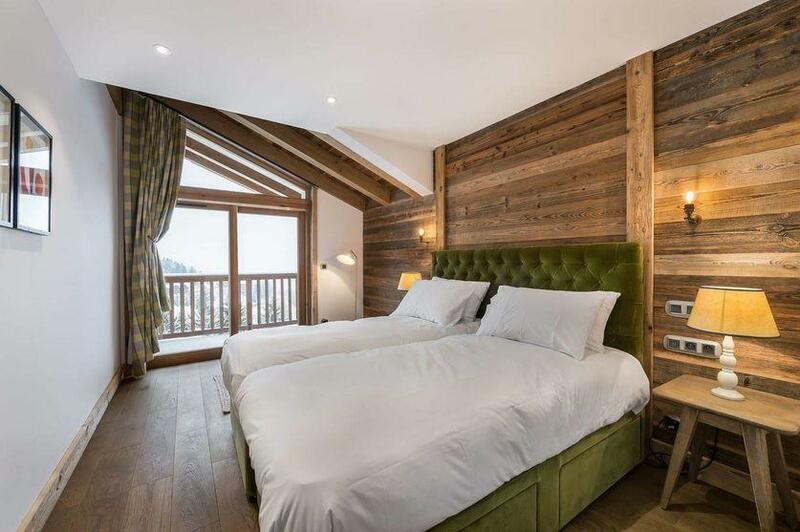 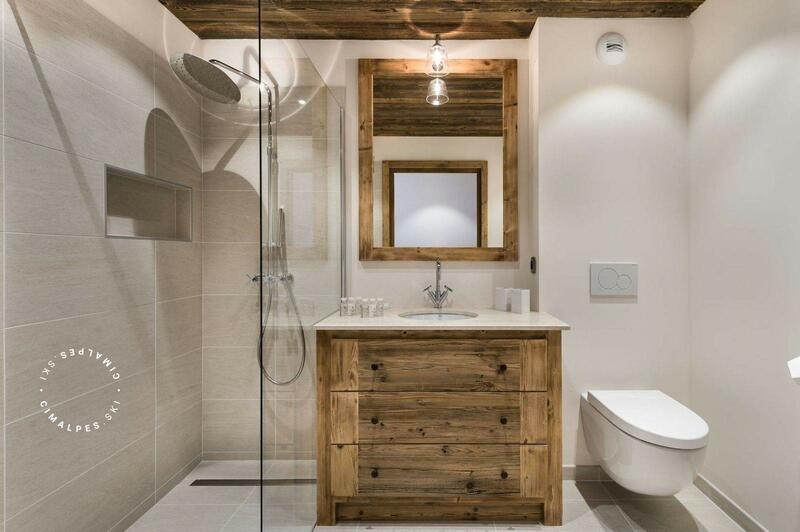 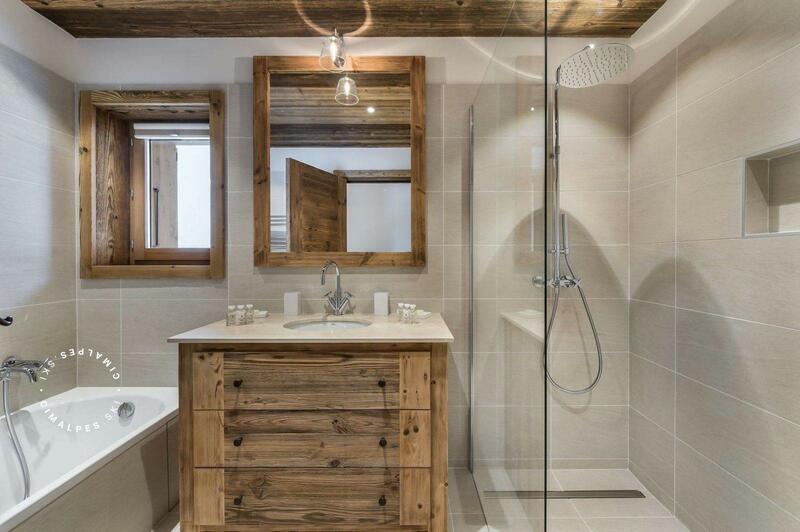 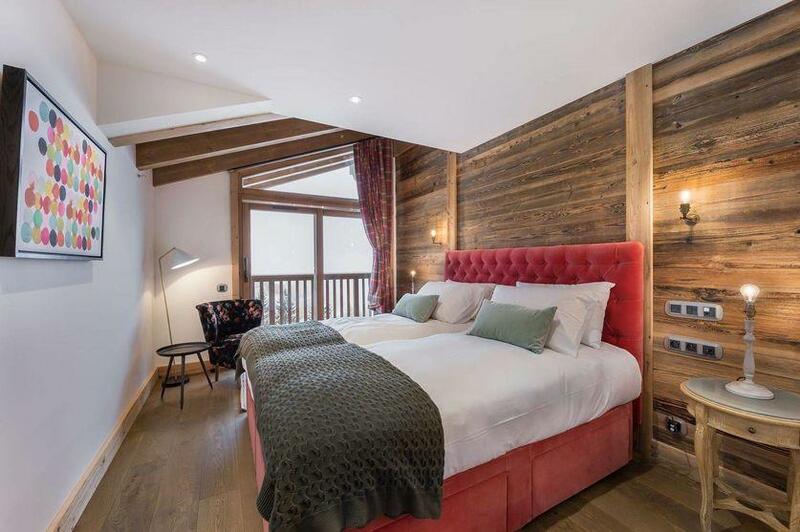 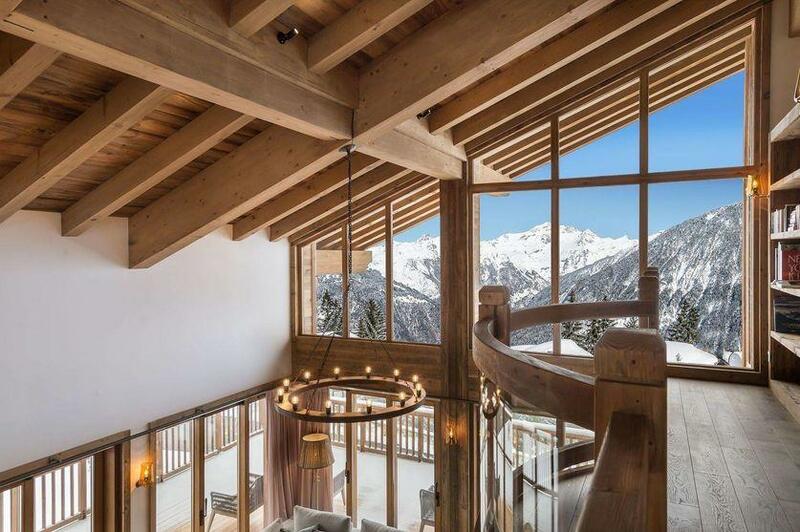 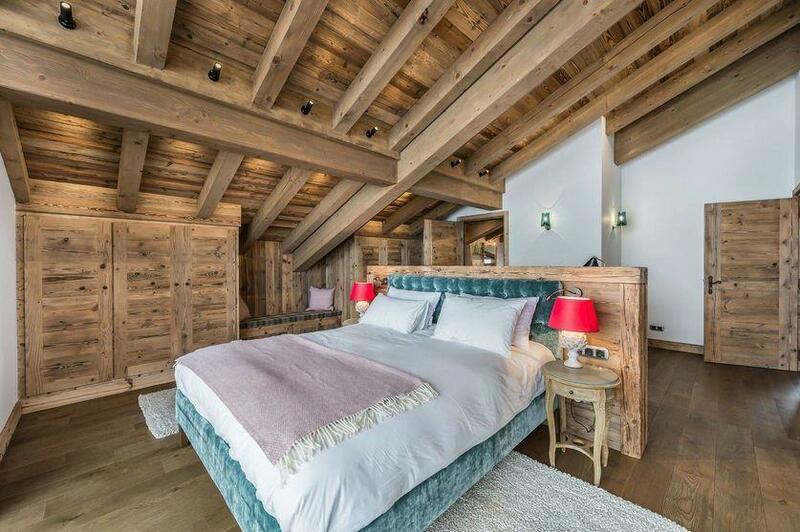 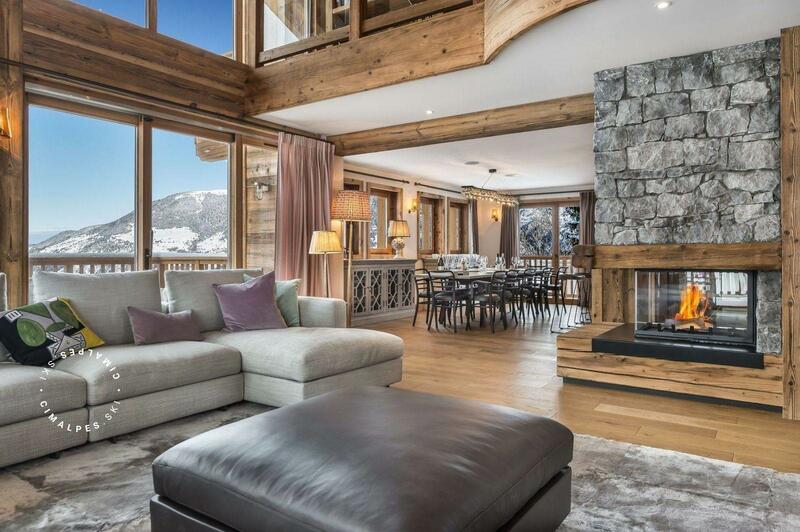 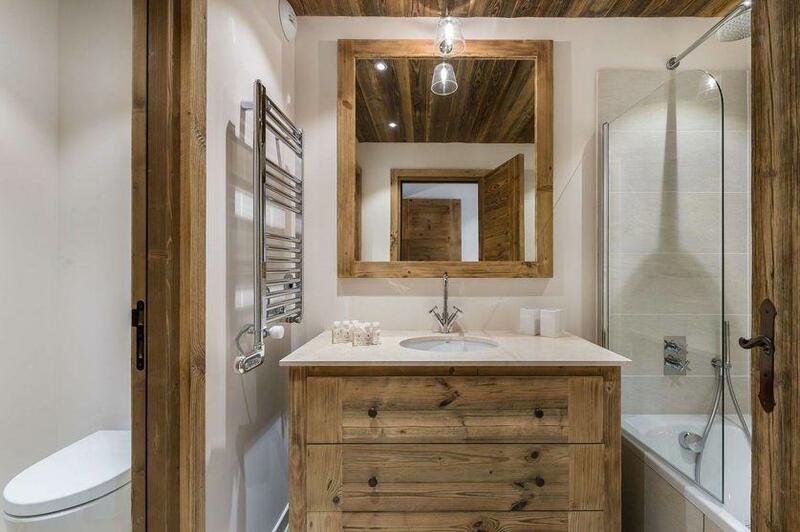 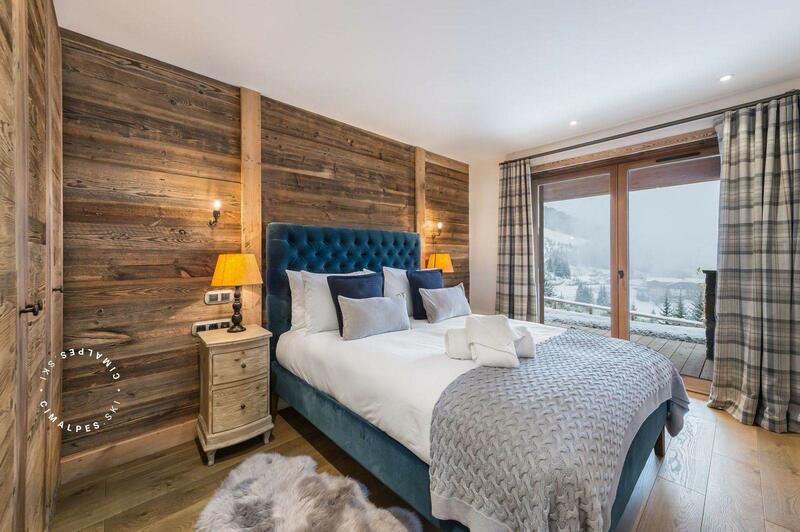 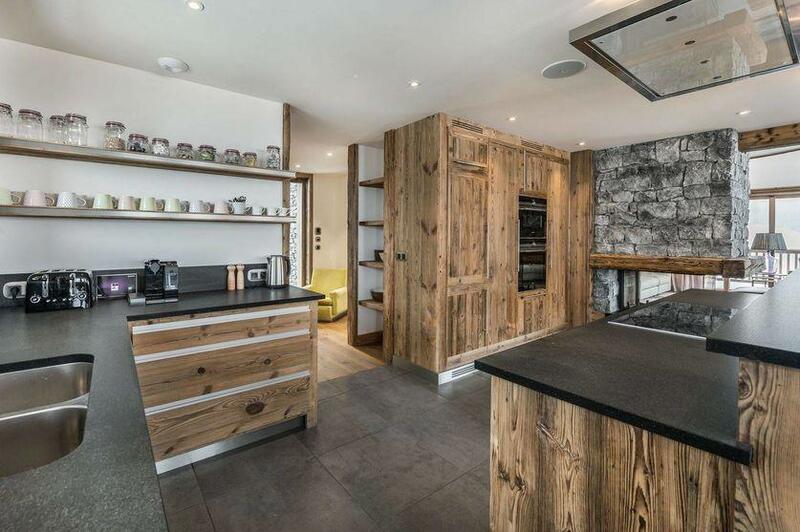 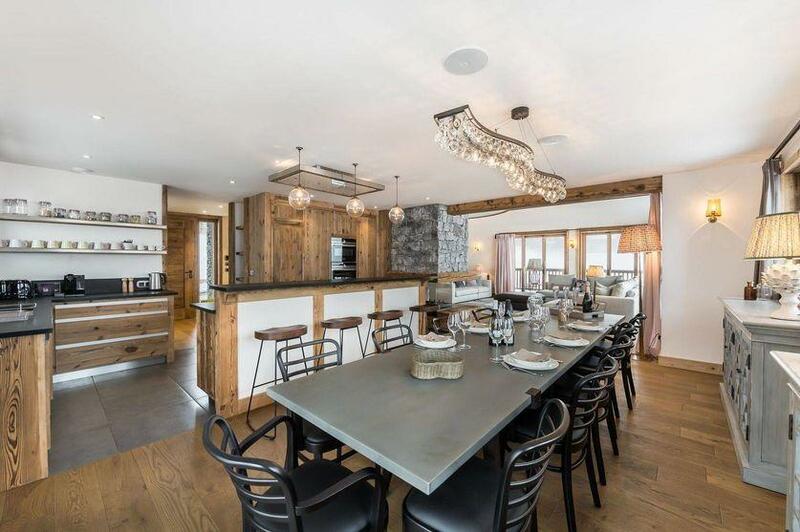 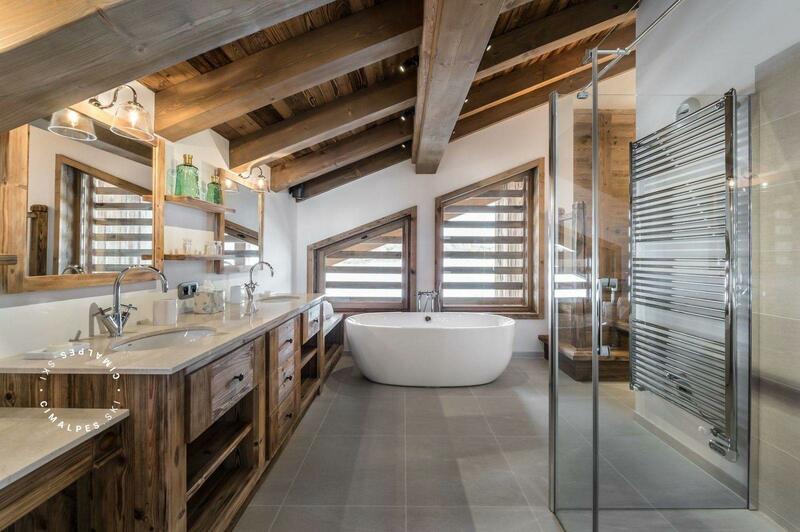 Enter in an exceptional chalet nestled in Courchevel Moriond: the Chalet Libellule is located in a quiet area, yet close to the center and close to the ski slopes. 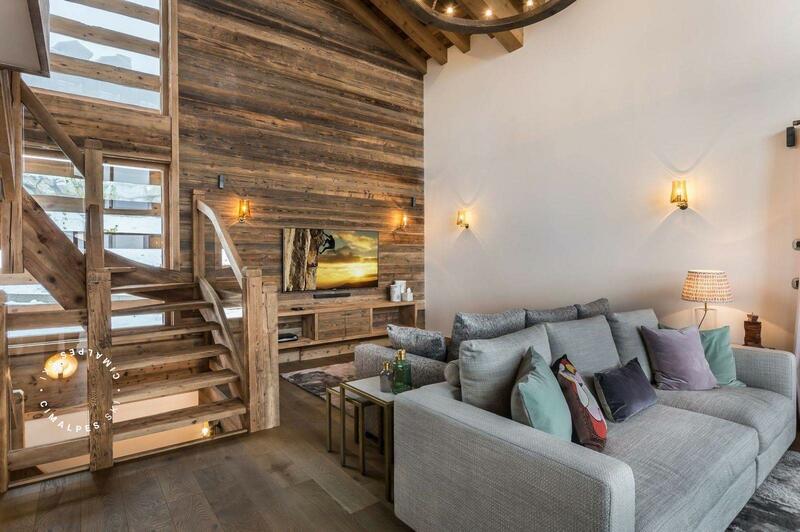 An escalator located just 1-minute walk from the chalet allows you to go up to the centre of the village, in front of the ski lifts and a few steps from the snow front. 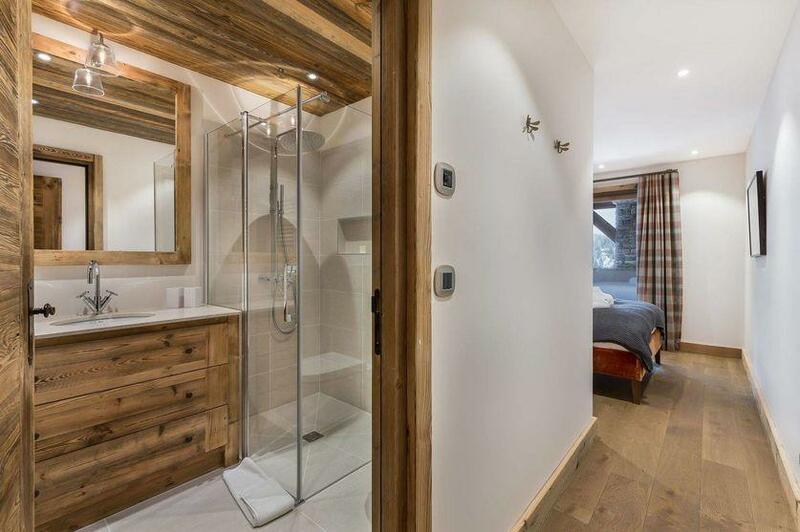 Chalet Libellule is also very close to Aquamotion, the largest mountain aquatic center in Europe. 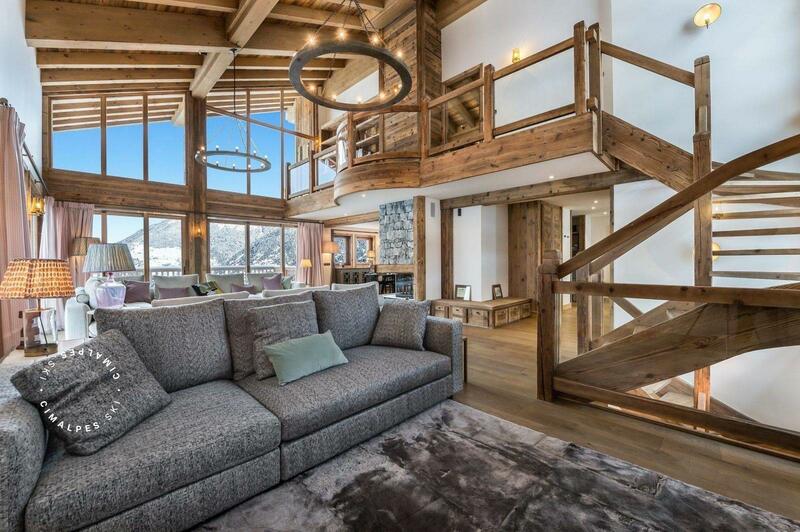 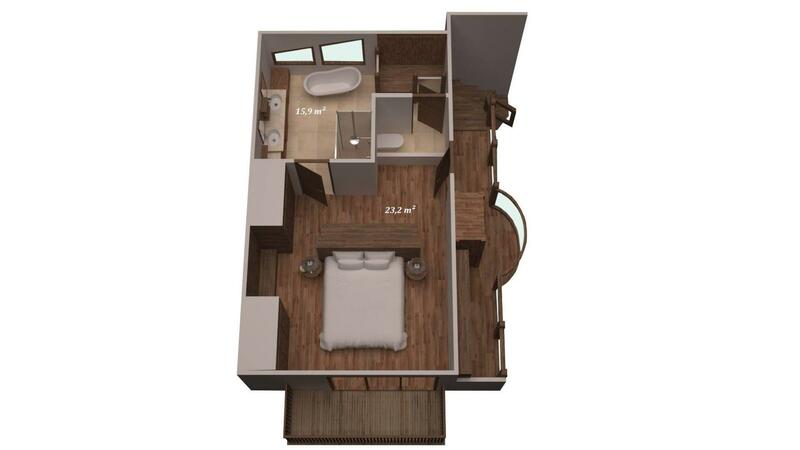 charisma to the chalet and allow to admire extraordinary views overlooking Alpine landscapes. 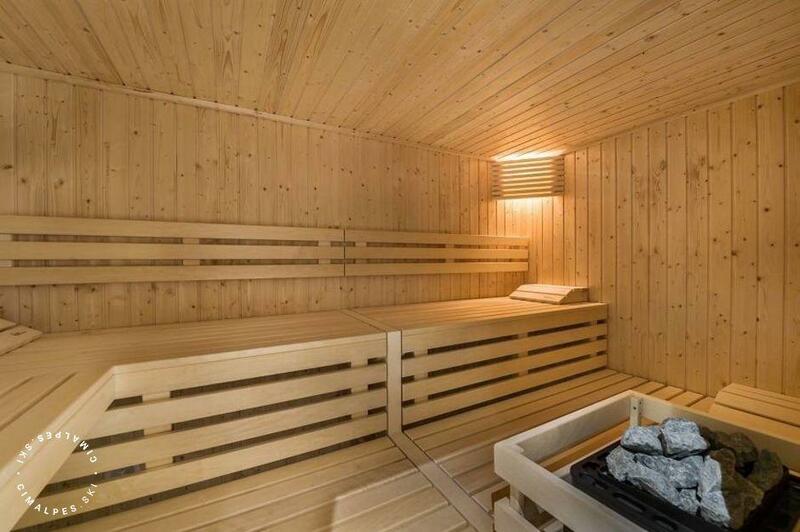 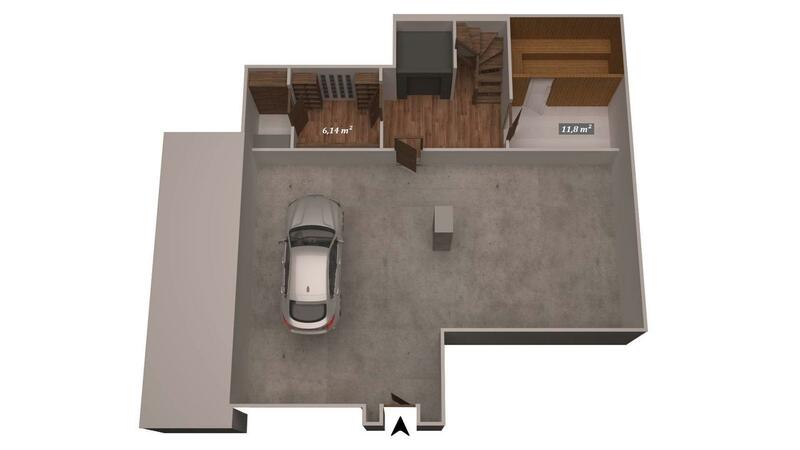 Other areas : There is a boot heater in the ski-room. 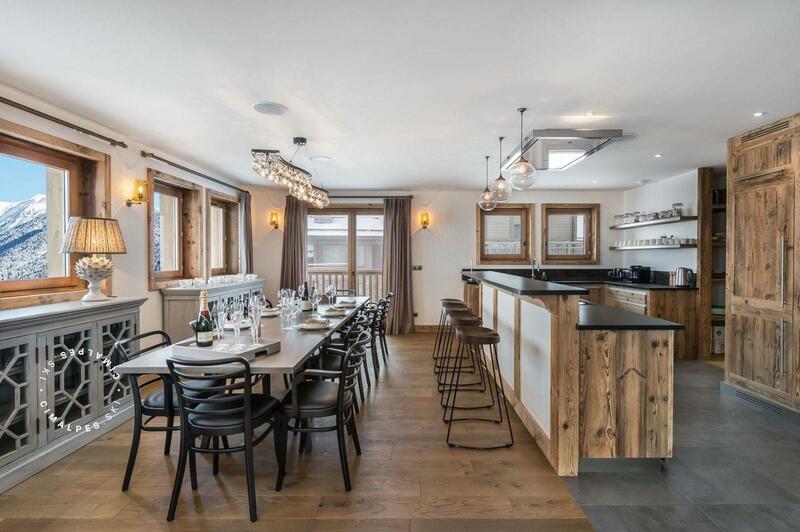 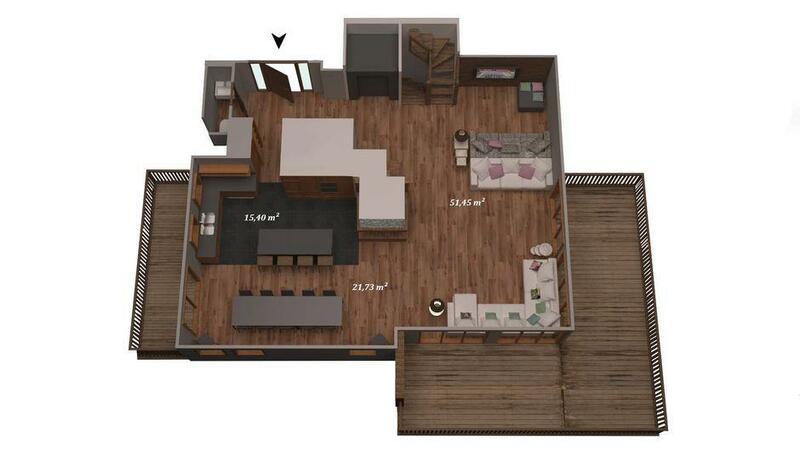 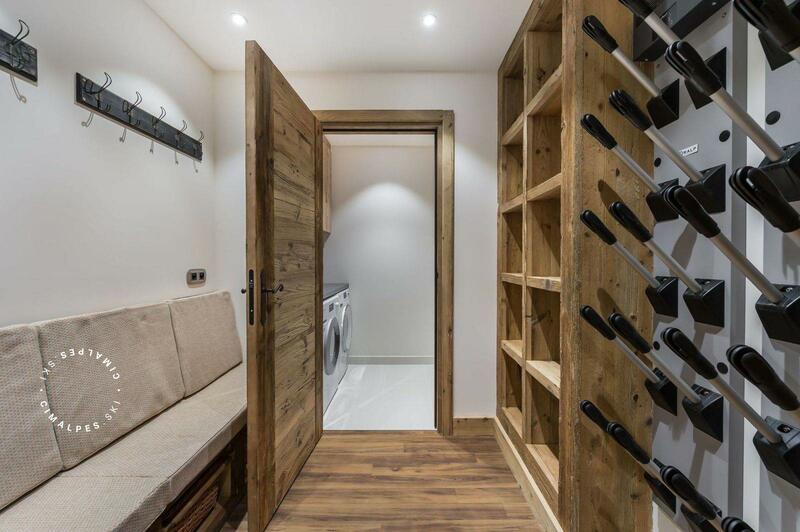 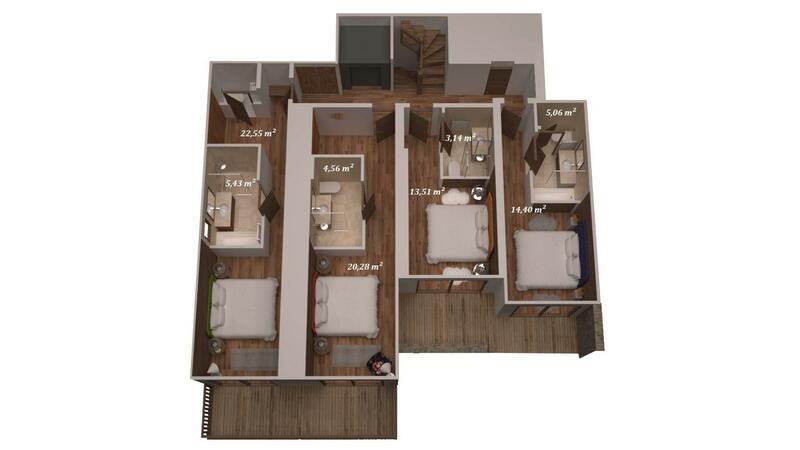 La Libellule is an amazing brand new chalet in Moriond. 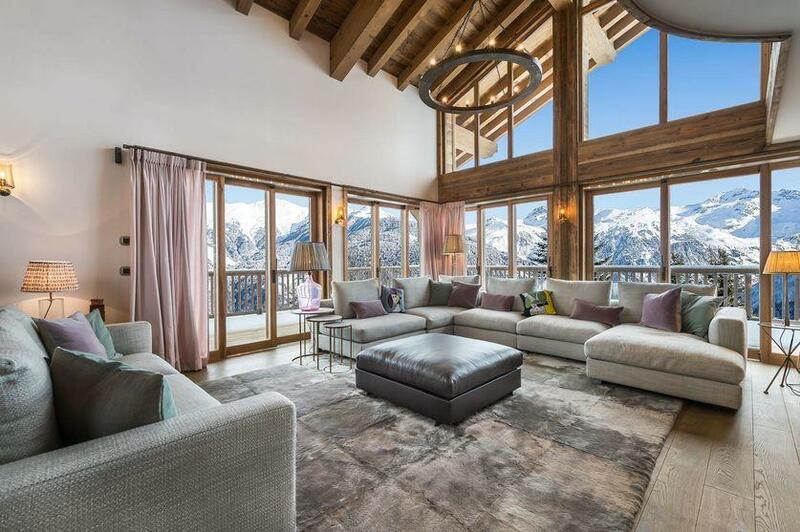 Thanks to beautiful materials and floor-to-ceiling windows, it offers refinement and brightness. 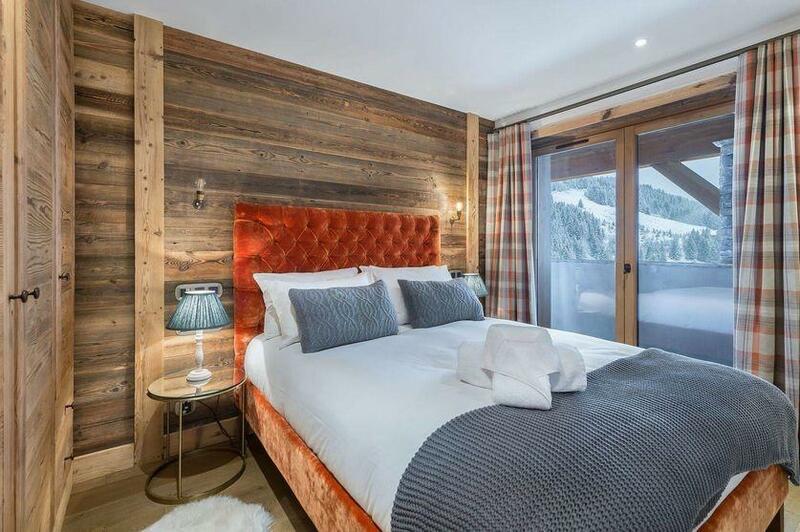 Only 150 meters from the escalator, the location is perfect to go easily to the Aquamotion, the snow front and the centre of the resort. One of the most beautiful views is offered to you from the vast terrace of the chalet, accessible from the living room with its large bay windows.